With commodity prices improving and the mining industry moving towards positive growth, indications are that participants at the Investing in African Mining Indaba 2018 will experience the “return of investor appetite” first-hand, says Mining Indaba Managing Director Alex Grose. 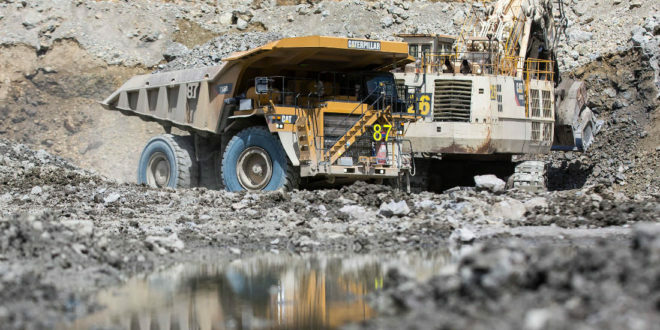 This renewed investor interest suggests that the African mining sector is likely to benefit from increased investment this year. Dr Kojo Busia, African Minerals Development Centre (AMDC) acting coordinator said that improving economic conditions globally are providing momentum for the mining industry in most African countries. He said investment decisions require information that is as comprehensive and as accurate as possible. Grose points to political and legislative changes in many African States, noting that investors have a greater need to understand the risks and opportunities involved in investing in African jurisdictions. He highlights that the conversations that take place between the various stakeholders at the Mining Indaba are vital to the development of the African mining sector.